Nutritional yeast is a deactivated yeast that is grown on sugarcane and beet molasses. When the yeast is ready it is deactivated, washed, dried, and packaged. This yeast does not make things rise. It is high in protein and is fortified with vitamin B12 and other vitamins and minerals. Making it a staple in vegetarian and vegan diets. 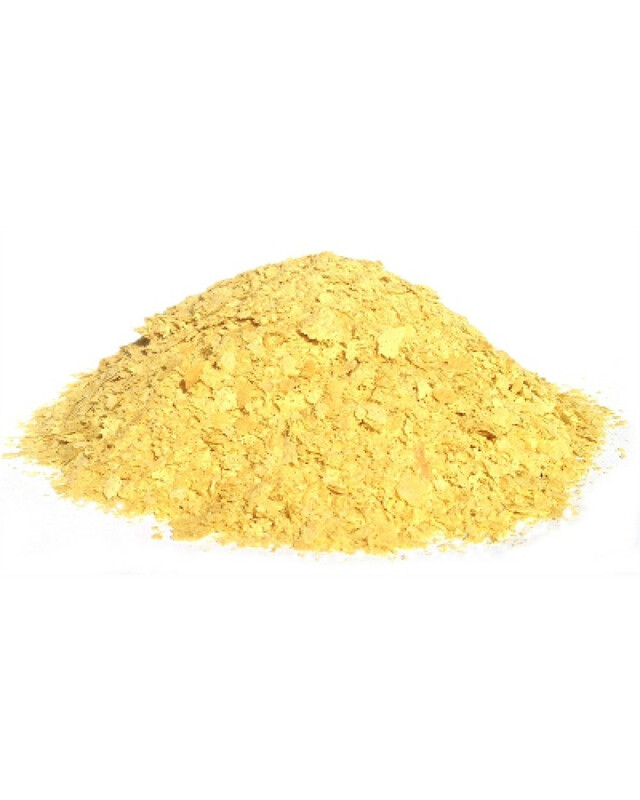 In vegan recipes, nutritional yeast is used for its cheesy flavor. 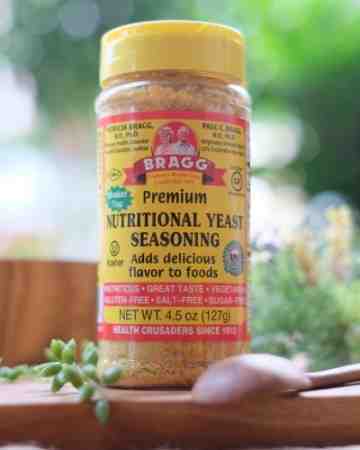 There are so many ways you can use nutritional yeast. Delicious added to recipes and foods! Vegetarian, Gluten & Sugar FREE! 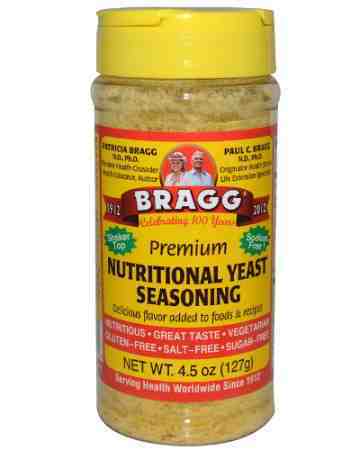 In addition to its great health benefits listed below, Nutritional Yeast is a versatile culinary ingredient for most recipes. It can be used as a condiment or in recipes, and is classified among the best of B12 Foods.